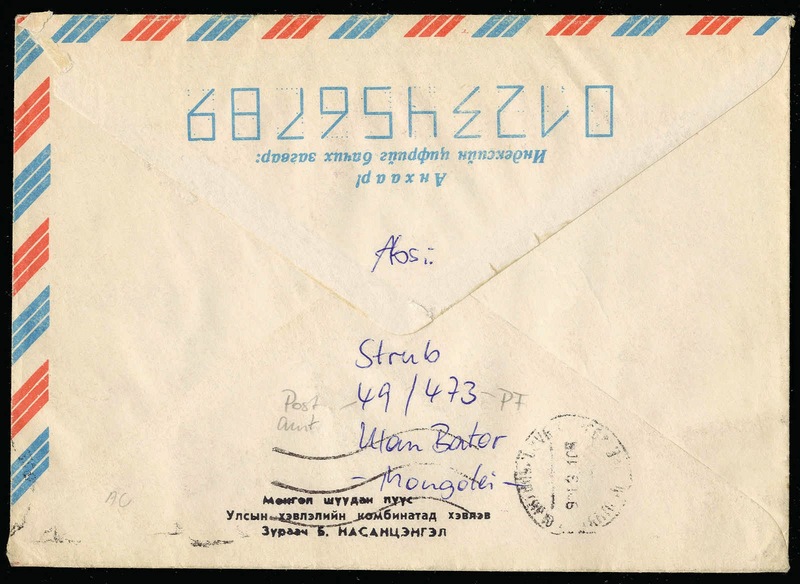 Trevor Pateman's Philately Blog: Every collector should know the answer to this question: When were Biro pens introduced? Every collector should know the answer to this question: When were Biro pens introduced? please note the postcode. In Germany we used the prefixes "O" and "W" for East Germany and West Germany only between 1990 and 1993. 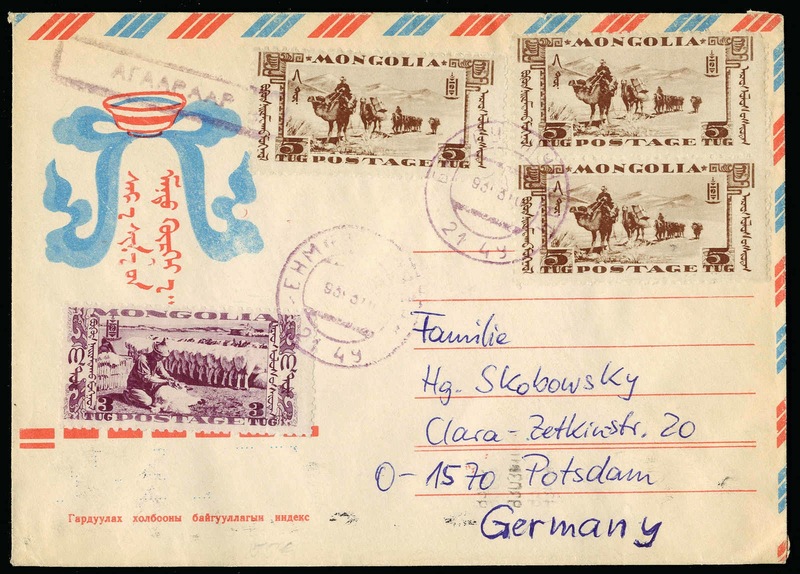 The postmark date reads 93-3-10. So the postmarks are from 1993.